AMP will hold auditions for a musical on Saturday, August 5th, at 10:00 am. 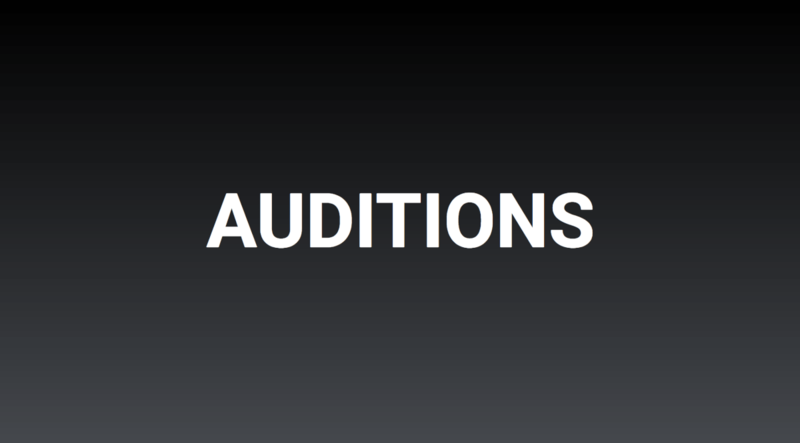 Actors ages 12-19 may audition, provided that you can look like you are 13-15. You should prepare a one minute of a song of your choice (accompanist and sheet music is preferred), may or may not be from the show, instrumental tracks are acceptable. If you want a piano accompanist you must drop off your music at AMP at least one week before auditions. There will be a short dance audition. You will also read from the script. You may prepare a monologue in addition to reading from the script, if you like. We will also cast “The Monologue Show from H-E Double Hockey Sticks” for teens at the same time we cast “13.” The monologue show will be scheduled for October, date TBA. “13” is a full scale musical by Jason Robert Brown, composer of Parade, Songs for a New World, and The Last 5 Years. There is will be an ensemble with solo opportunities in addition to the roles. The show is filled with high-energy and engaging music. Please Note that there are some inappropriate lines and innuendos made throughout this show.